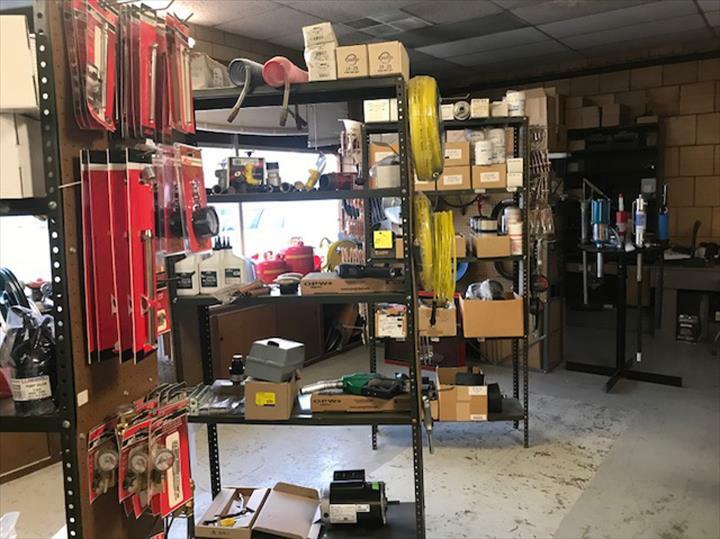 Do It Here, Do It Right, The First Time! 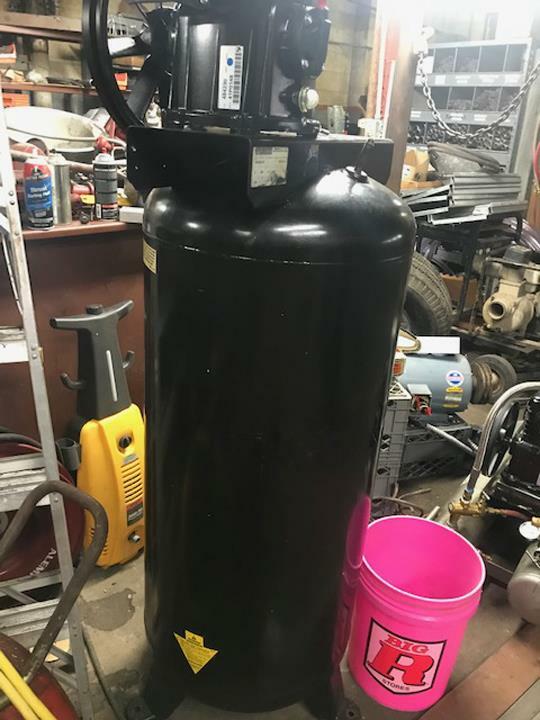 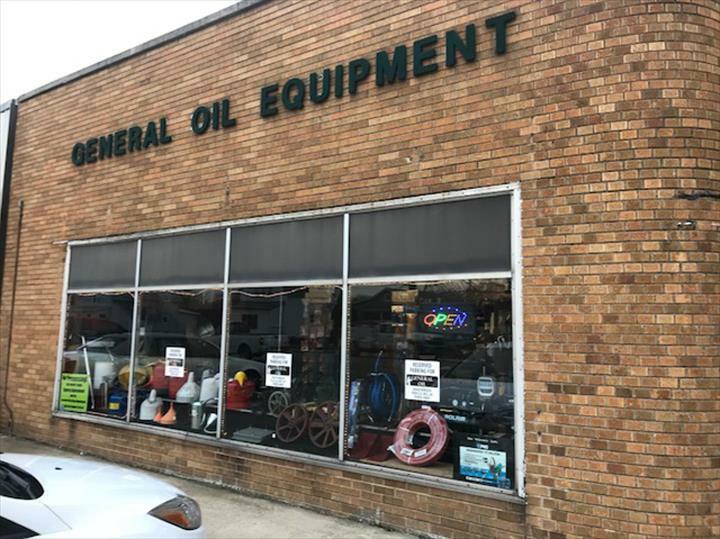 General Oil Equipment & Supplies, in Kankakee, IL, is the area's leading air compressor company serving Kankakee, Bradley, Bourbonnais, Watseka and surrounding areas since 1947. 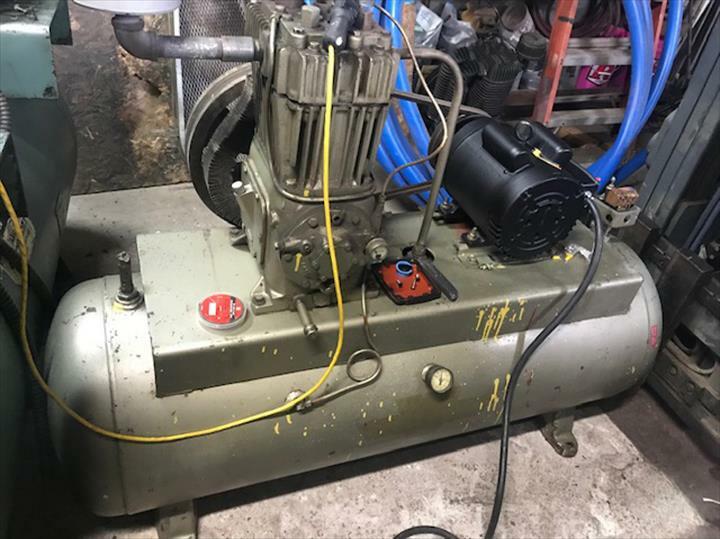 We specialize in air compressors, lube equipment, hydraulics, farm fuel pumps, on-site repair, small engine repair and much more. 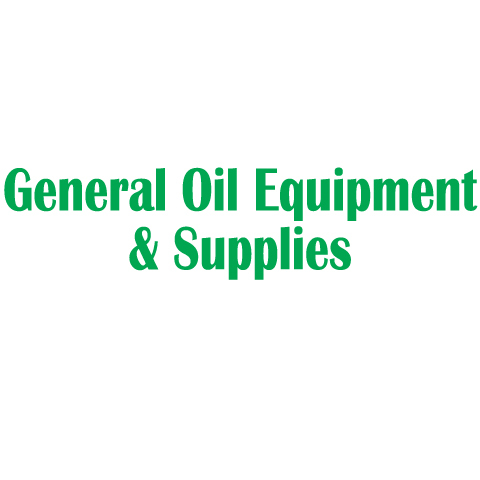 For more information, contact General Oil Equipment & Supplies in Kankakee. 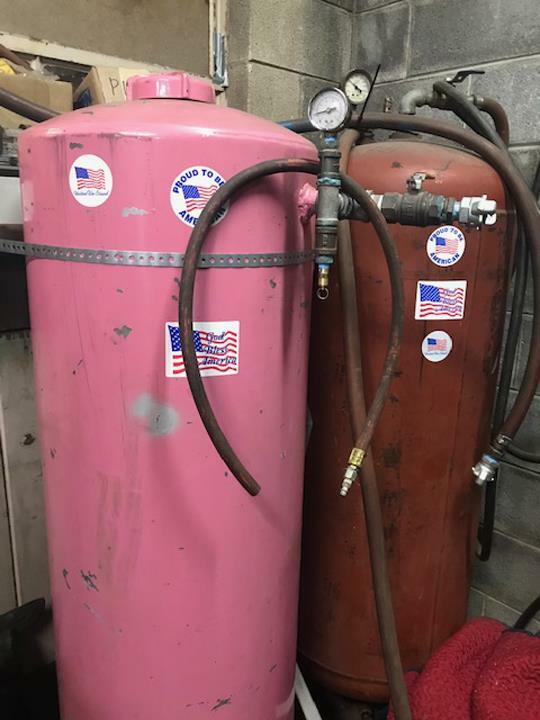 Established in 1947. 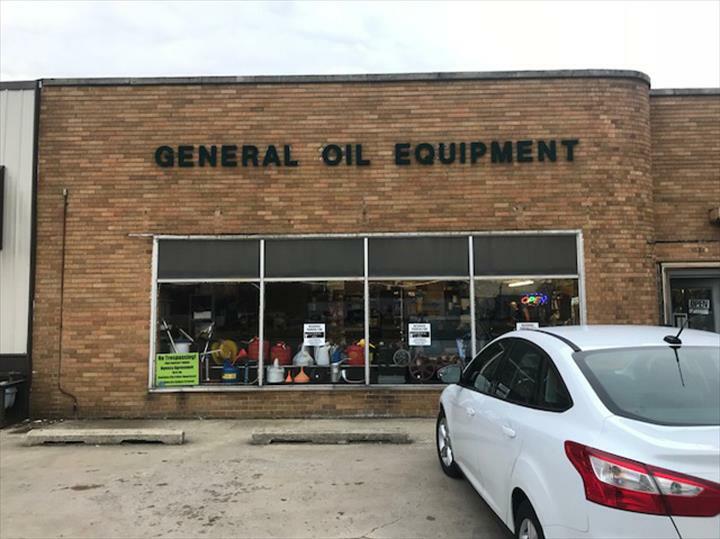 General Oil Equipment & Supplies is proud to serve our local area which includes Kankakee and Iroquois Counties, Kankakee, Manteno, Bradley, Bourbonnais, and Watseka. 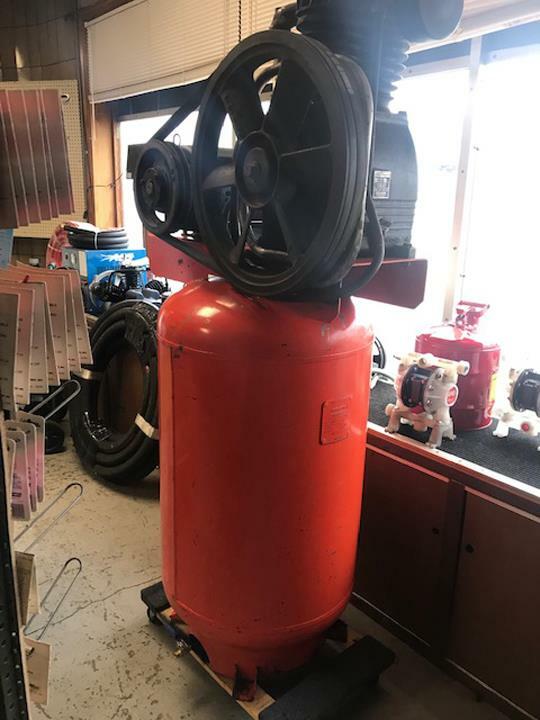 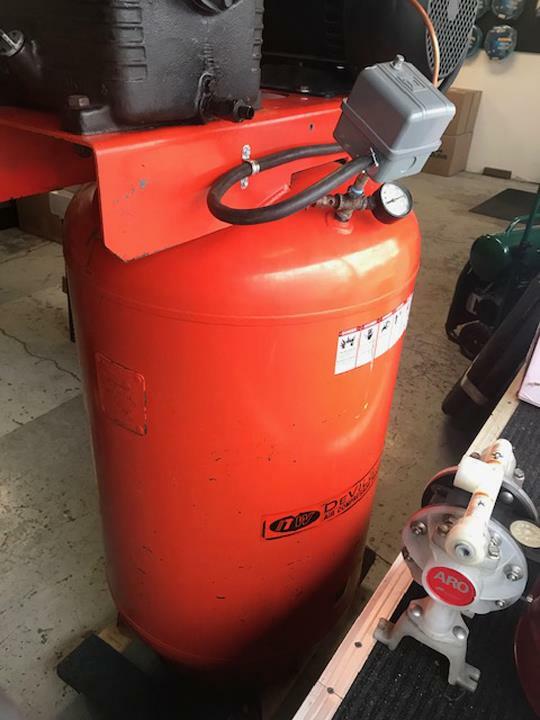 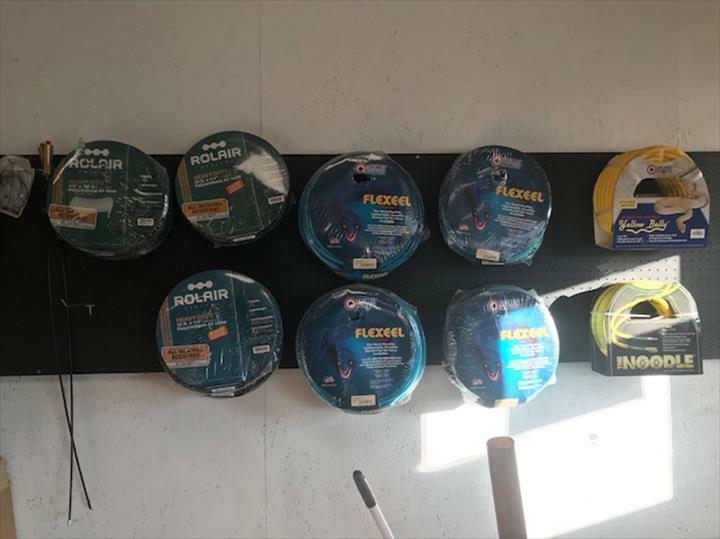 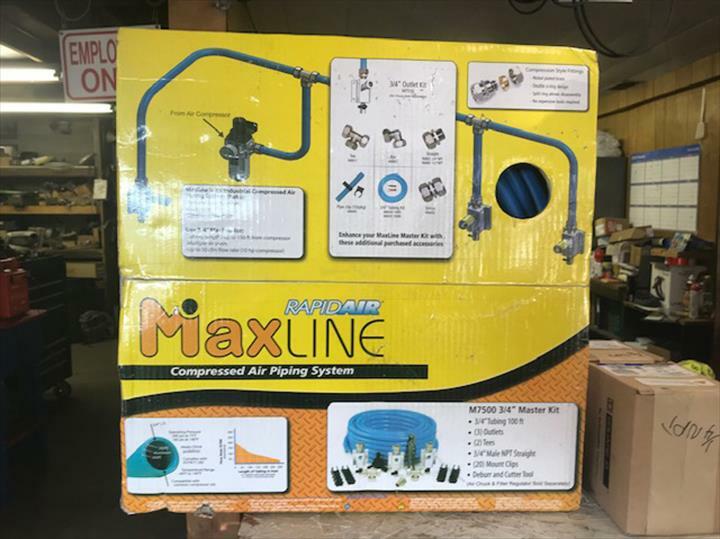 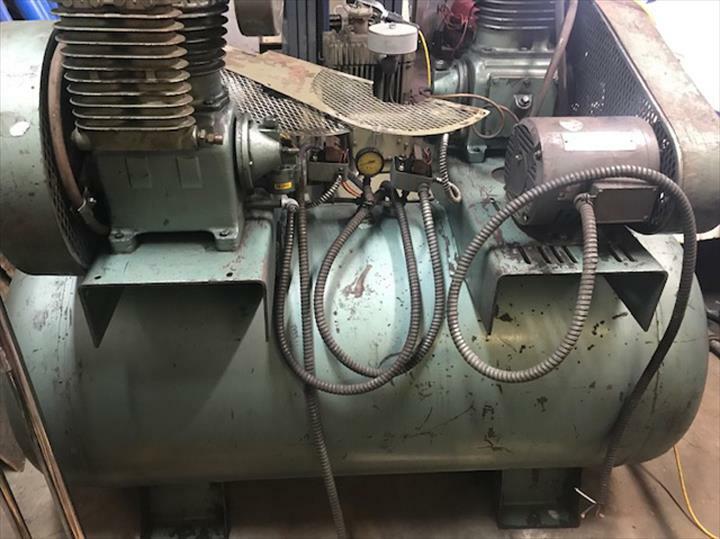 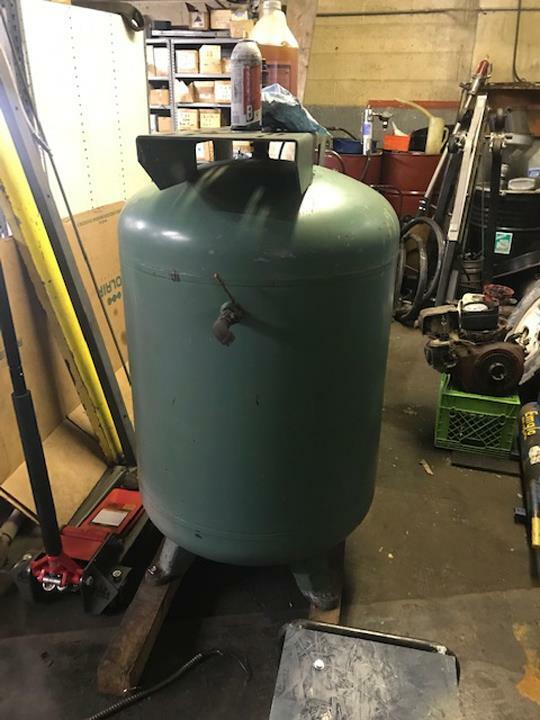 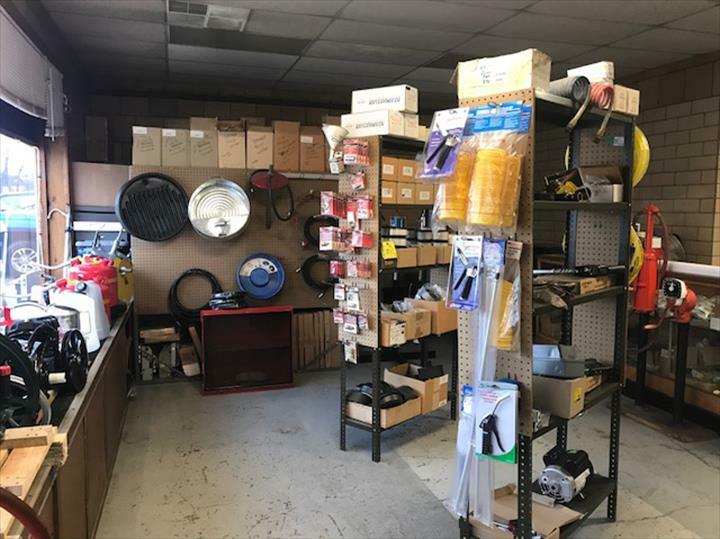 We specialize in Air Compressors, Lube Equipment, Hydraulics, Farm Fuel Pumps, On-Site Repair, Small Engine Repair, Refrigerant air dryers, and Lift Repair since 1947.